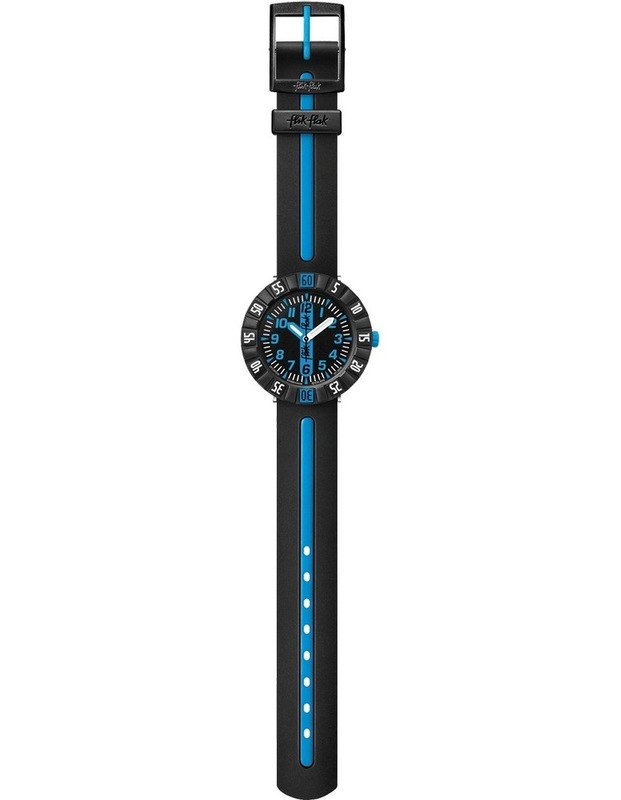 The design of this watch for older kids is the epitome of masculine cool with an icy stripe as its signature. 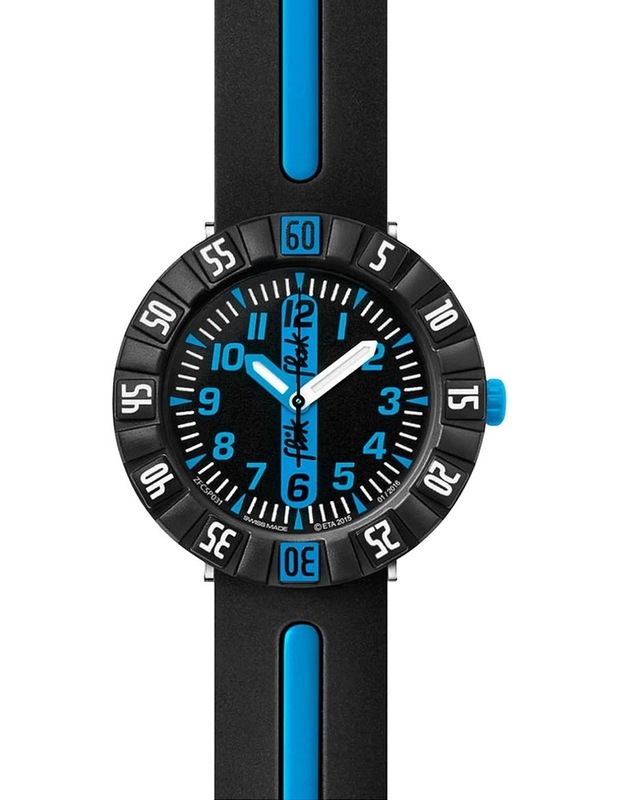 Theres no getting this guy off course, not even with the distraction of a turning bezel. A tried and tested Swiss movement has everything in hand.